Are you looking for new ways to reach over 20,000 parents a month in the Lakeland area? Interested in putting your business or organization front and center at the very spot where parents are searching for information? You’ve come to the right place. LakelandMom.com is the go-to resource for parents in the Lakeland area to find kids activities, parenting support, local deals, and family friendly events. We put all the information parents are searching for into one easy to use website. We save moms, dads, grandparents, and caregivers time and effort, and introduce them to businesses, organizations and events they might not otherwise know about. Our website launched in November 2015 and has quickly grown to reach thousands of families in Lakeland and across Polk County every month. In addition to our website we connect with moms through our active Facebook page, the Lakeland Moms Group on Facebook, Instagram, and a weekly email newsletter. With no other resource like it in our area, we are confident that Lakeland Mom is the first place parents check when they are looking for events and resources in Lakeland. Don’t you want to be sure your business or organization is featured in the very spot where parents are searching for information? When you sign up to be a Lakeland Mom Sponsor, you demonstrate your support for the work we are doing. In return for supporting our work, you get access to the thousands of parents using our website and reading our social media posts each week. It’s a win-win for both of us! Welcome! I am thrilled that you are interested in partnering with Lakeland Mom to promote your business or organization. I’m a Lakeland native who has been part of a local family owned business for over 30 years, which means I know the value of hard work and the importance of outstanding customer service. As a mom to two boys, ages 8 and 10, I love sharing my hometown with my family and making memories here. 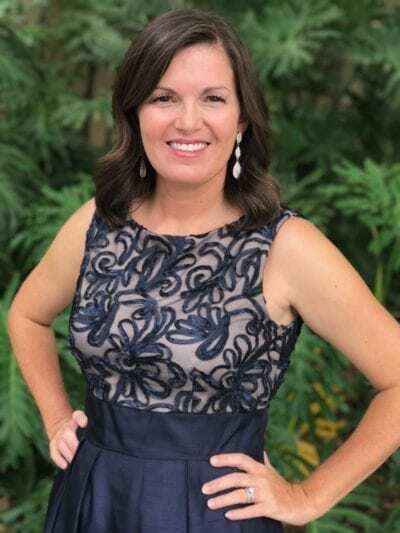 Lakeland Mom combines my passions for supporting fellow parents, creating a great community, and sharing all that Lakeland and Polk County have to offer local families! Click here to read more about my background and how Lakeland Mom got started. I hope you’ll take the time to look around on our website if you haven’t already, and then let’s chat about what Lakeland Mom can do for you! All packages include promotion of your organization or event on our social media channels. With options beginning at just $15/month, we have something for every budget. Fill out the form below to start your journey with Lakeland Mom today!